Named after the soaring roof-line of the Greatroom as it is suspended over the canyon below, Falcon's Ridge is a modern home-lover's dream. This elegantly laid out and furnished home is three bedrooms 2 baths with an amazing open-concept glass-walled great room that makes one feel as though they are flying over the mountains and woods. 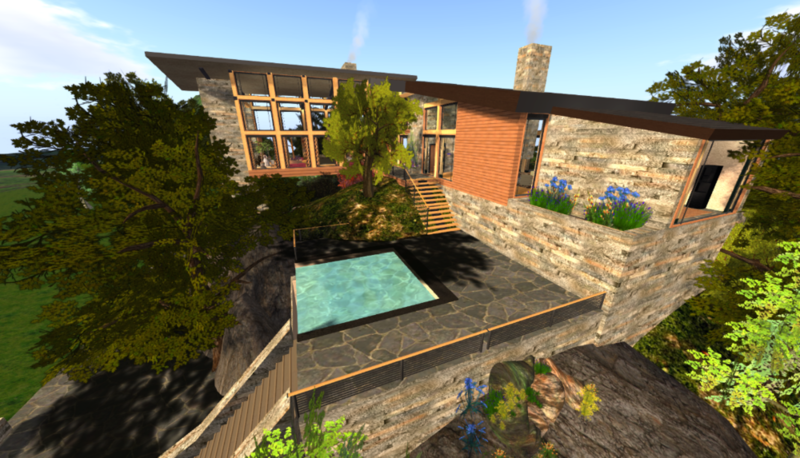 Add to this an infinity pool, a media room on the mezzanine and numerous balconies and you have a nature-lover's dream. 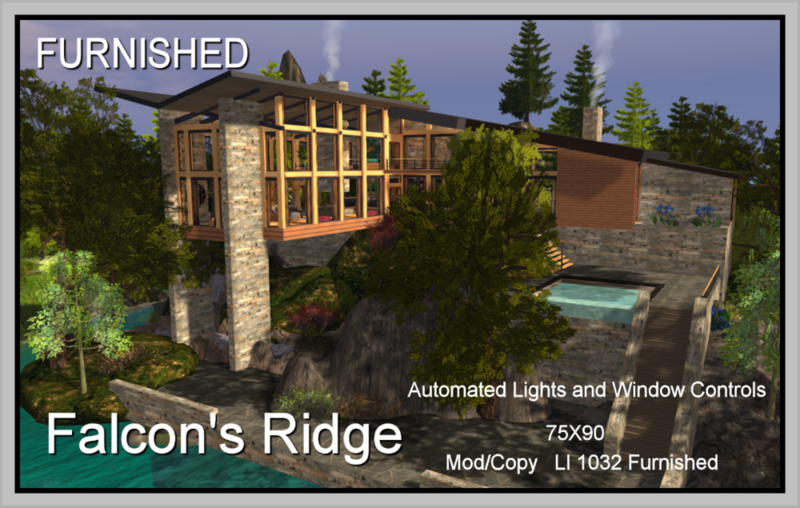 The ridge comes with lighting and window controller for each room. 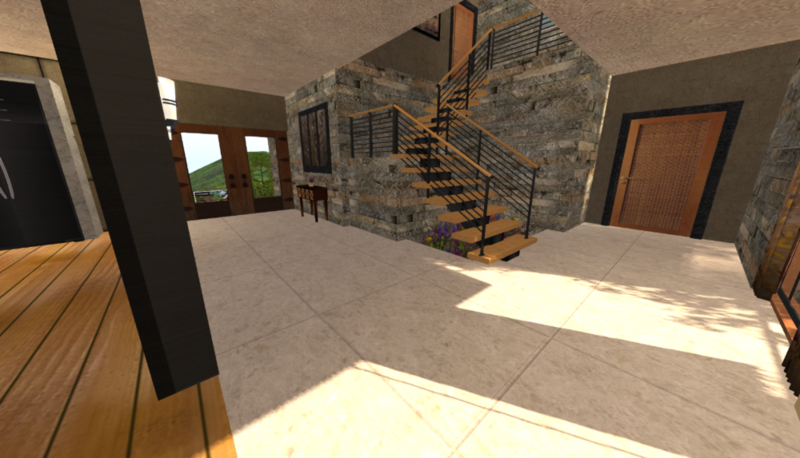 This home is designed so you can use the stairs up to the entry or place it back against a hill/cliff for level entry. The home is equally at home in the woods or by the sea.